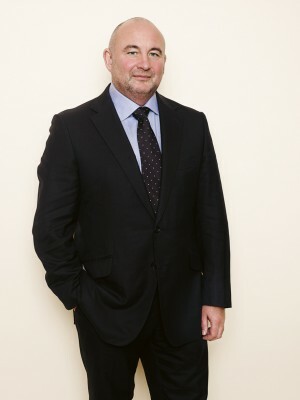 Ian Moir, chief executive officer of South Africa’s premier fashion, food and homeware retailer, Woolworths, succeeded former CEO (now board chairperson) Simon Susman in November 2010. 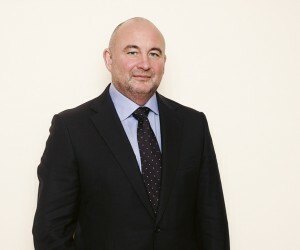 Prior to joining Woolworths in South Africa, Moir spent 10 years as CEO of Woolworths’ Australian subsidiary, Country Road, having transformed the business into one of Australia’s fastest growing lifestyle brands. A graduate of the University of London, he has a master’s degree in Business Administration (MBA) and a joint master's in Economics and Accounting. Black Business Quarterly reminded him that he joined Woolworths at a time when much of the world and, by extension, South Africa, was still trying to recover from the 2008 global financial crisis. Retail share prices were low and consumer uncertainty was still rife. “I knew what I was in for when I accepted the CEO role, but I also knew that growth was possible. This had less to do with my track record than what I found in place at Woolworths – a powerful retail brand – and the people who are part of it; business acumen, expertise and passion for the brand from board level down to executive and other levels of management; employee dedication and hard work, customer loyalty, as well as the quality of our suppliers,” he assured BBQ, downplaying his own contribution. The full article will be exclusively published in the forthcoming edition of Black Business Quarterly, hitting newsstands in March 2013. Look out for it.